Now a days tools like SharePoint and Office 365 allows user to create their own sites and content repositories almost everyone carries a tablet or smartphone at work. These tools make it easy for end users to poke holes in an organization’s well thought out security policies without too much effort. 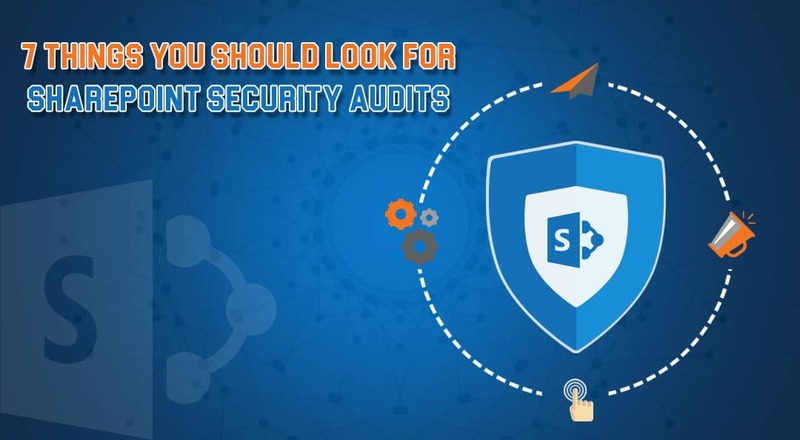 In this article, we will look at seven important points about SharePoint security audits. 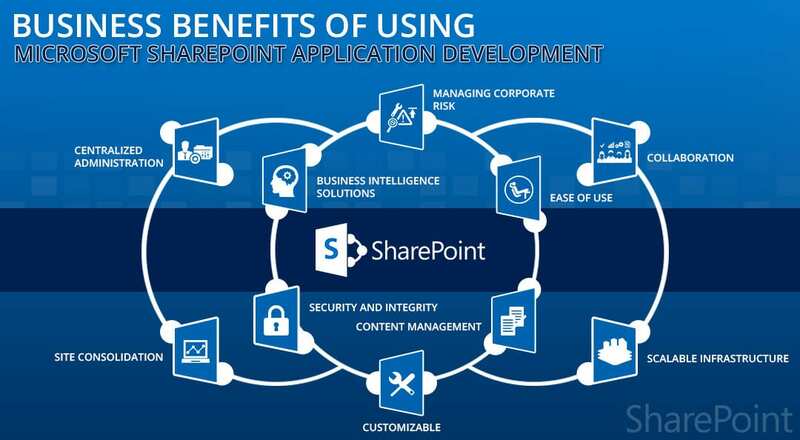 Follow these and your SharePoint security will all the better for it! 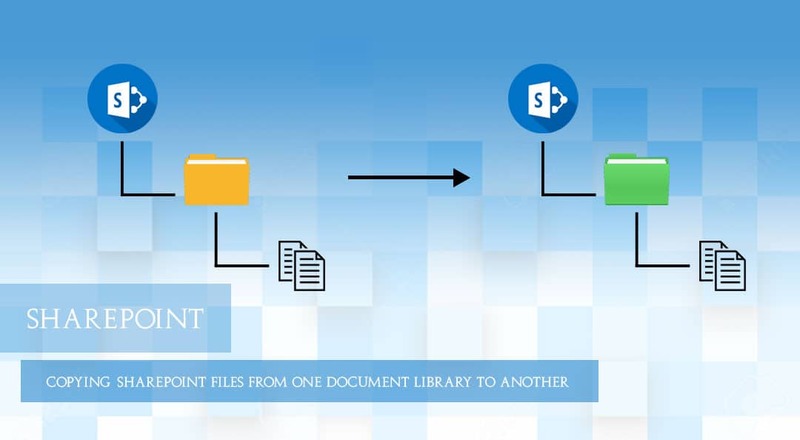 This article discusses how to use the Open with Explorer command in SharePoint Online to view, copy, and move files in a library. From time to time, you might need to copy or move one or more documents in a library to another library. For example, you might want to move all documents created over a year ago in one library to another library. Or, you might want to copy documents from a library that you own from one site to another library in a sub site. To do these operations, you can use the Open with Explorer command, which is an additional way to manipulate files in a SharePoint library. When you use this command, it opens Windows Explorer on your computer, but it displays the folder structure on the server computer that underlies the site. You can manipulate the files in the folder, such as copying, renaming, deleting, and so on.